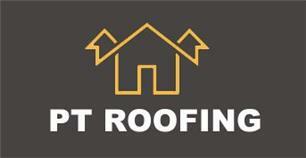 P T Roofing - Fascia/Soffits/Guttering, Roofer based in Leatherhead, Surrey. Welcome to P T Roofing. Hello my name is Paul Turner, I have been working within the roofing trade for over 18 years and running my own roofing business for 4 years now covering South West London, surrey and surronding areas. I take pride in ensuring that no matter how big or small the job I undertake, that each individual client can be sure to feel relaxed and confident that the work they receive will be of the highest quality with all aspects of the job covered. Please feel free to contact me for more information, I am always happy to help.